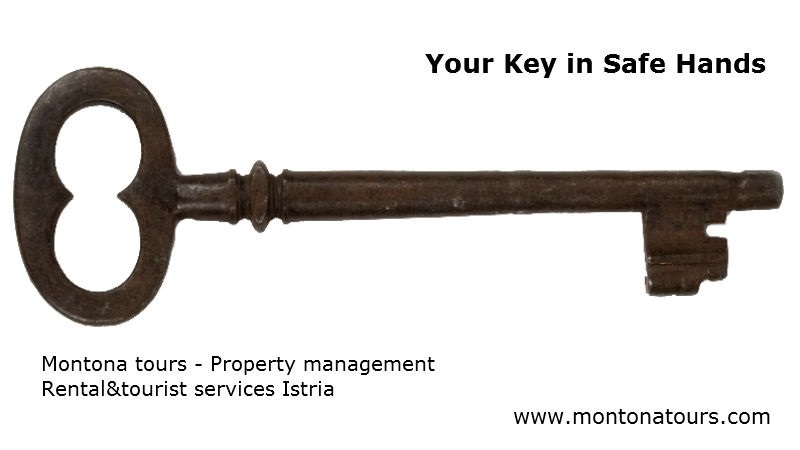 We are at your disposal for all questions and information you may need when comes to property management services. All the contracts are made only following property inspections and with according to your wants and needs, so pricing and details are made then. We can make approximate prices for major services, and send them on your request.